There are reports of heavy traffic on the M1 after a crash in Nottinghamshire. 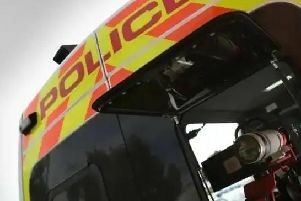 Police are dealing with a collision between J27 Felley and Junction 26 Nuthall. We’ll update this when we can.